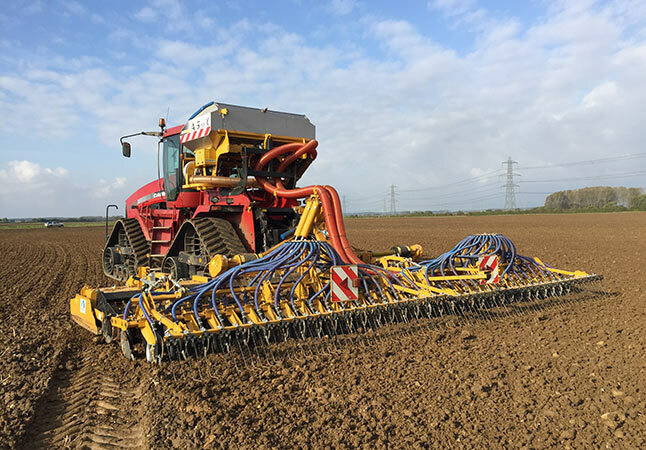 When it comes to choosing the right combination drill, performance and power are the two biggest considerations to be made. The drill specialists Alpego can rightly claim to have perfected both with the new Jet-X. 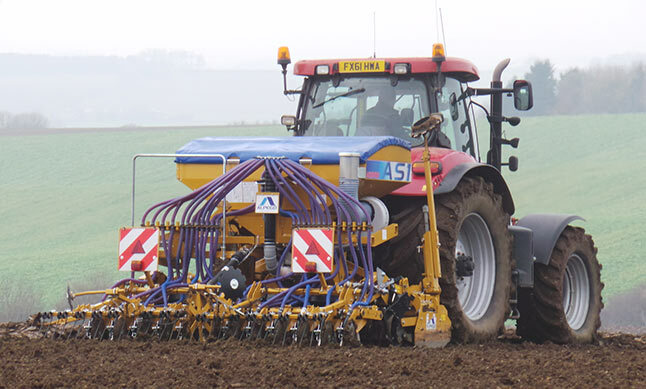 When it comes to choosing the right combination drill, performance and power are the two biggest considerations to be made. The drill specialists Alpego can rightly claim to have perfected both with the new Jet-X which replaces the popular AS1. Designed to operate in the most difficult conditions, the Jet-X has been built to perform. Each disc section trails the harrow mounted on four silent rubber blocks, giving a uniformed working depth in any soil condition. The drill’s single-disc coulters give a guaranteed maximum 60 kg of pressure and because each disc is convex, it won’t block and will keep on turning in even the wettest conditions. Just like the AS1, the Jet-X comes with either a 3m, 3.5m or 4m rigid power harrow and a large 1,400-litre steel hopper as standard. For larger farms Alpego also has an 8-metre harrow with a 2,800-litre capacity hopper that folds down to just 2.5m. 250hp/400hp (model depending) can be put through the Jet-X through its rigid power harrow, and that figure rises to 550 hp for the larger folding version. That’s higher than any other manufacturer. And of course the Jet-X comes with all of the technical expertise you’d expect from Alpego. Its new, forward-positioned centre of gravity gives greater stability than other combination drills on the market. The controls are easy to master thanks to its ISOBUS software and the quick linkage system means the seed-drill and power harrow can quickly be separated directly from the tractor cab. And most importantly of all, a perfect sowing is guaranteed by its Turbo Rotal metering system and its new generation seeding bar. Well worth a look for any farmer.